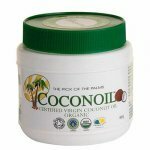 Pure Coconut Oil from Coconoil™ is widely regarded as the World's Best Pure Virgin Coconut Oil and a delicious, nutritious, healthy alternative to traditional cooking oils. 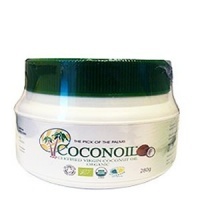 Not only that, but this wonderful, versatile product can be used in skin care, as a natural hair conditioner and, because it is packed full of antiviral, antibacterial and anti-fungal properties, Coconoil Virgin Coconut Oil makes the perfect natural remedy for many common ailments. Is perfect for babies skin and use as nappy cream.